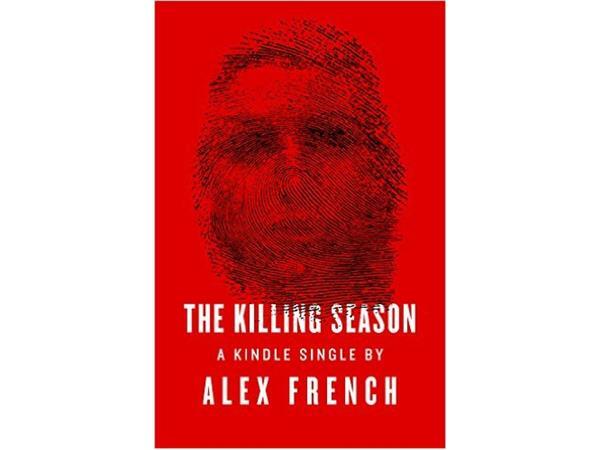 THE KILLING SEASON is a true crime saga, the story of a double murder that went unsolved for more than 35 years, and a chilling portrait of a small town upended by unimaginable violence. In the summer of 1975, the valley town of Grand Junction, Colorado, is stunned by the grisly double murders of 24-year-old Linda Benson and her baby daughter Kelley. For Jim Fromm and Doug Rushing, the two young detectives assigned to the case, the investigation is a chance to earn their stripes and prove their mettle. At first, Fromm and Rushing peg the woman’s mercurial husband, a pipe-fitter who works outside of town, as the primary suspect. But as their case against Steve Benson unravels, the detectives find themselves short on leads—and running out of time. With the city on edge and anxious for answers, a notorious serial killer goes on the lam, and yet another young woman and her children turn up dead.